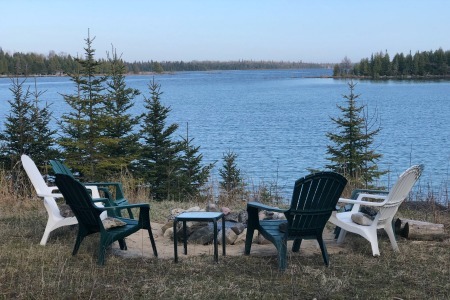 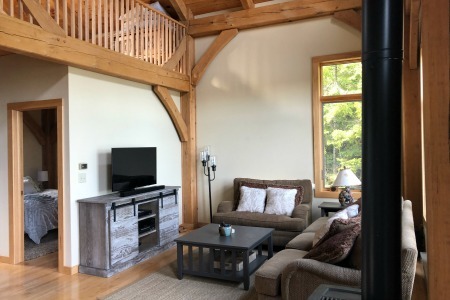 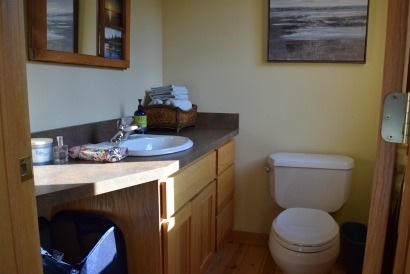 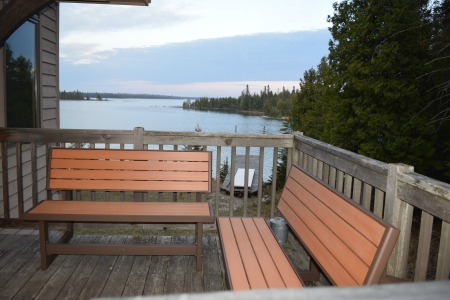 If you are looking for a quiet, peaceful getaway, this is the one for you! 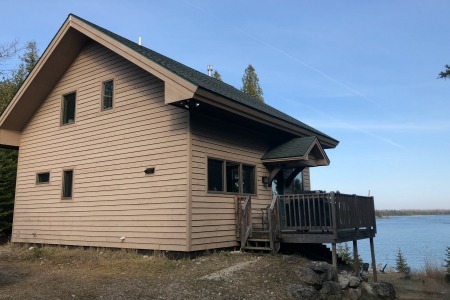 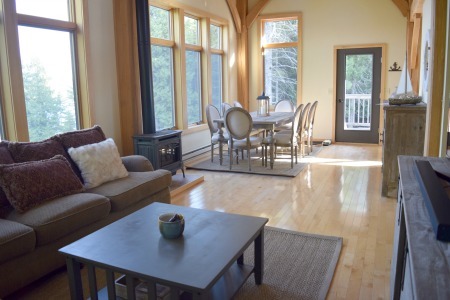 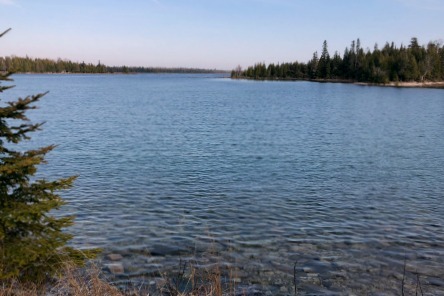 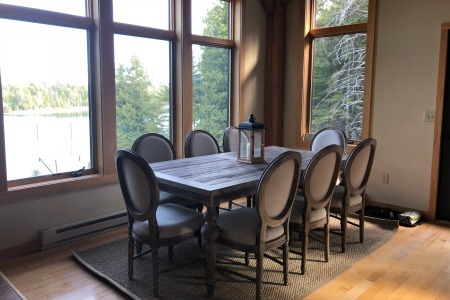 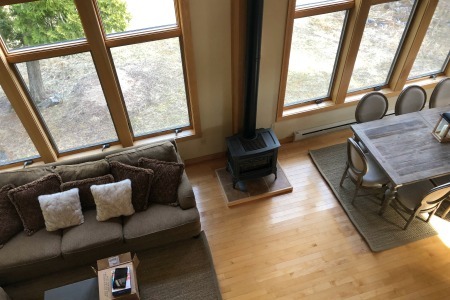 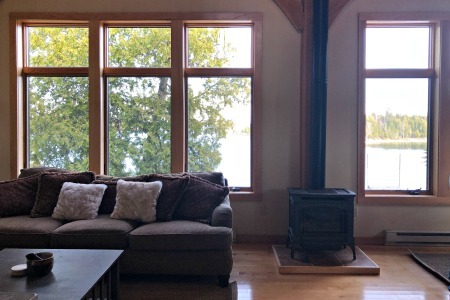 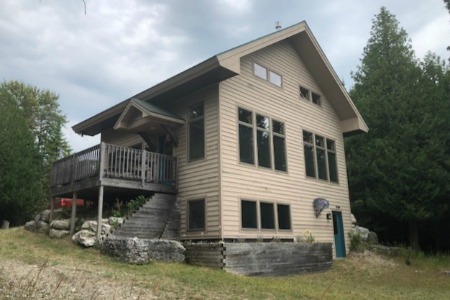 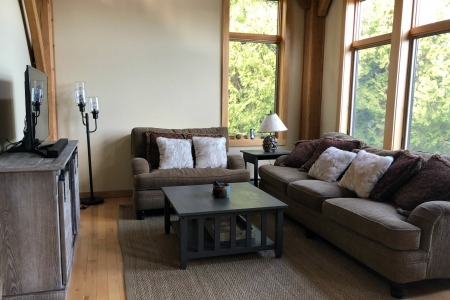 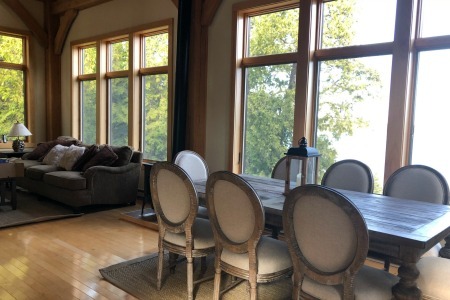 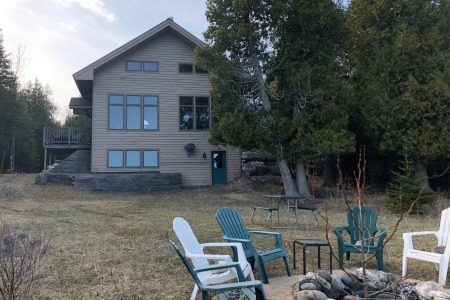 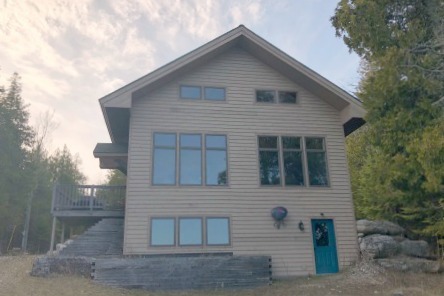 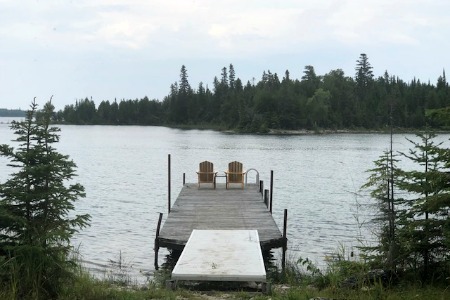 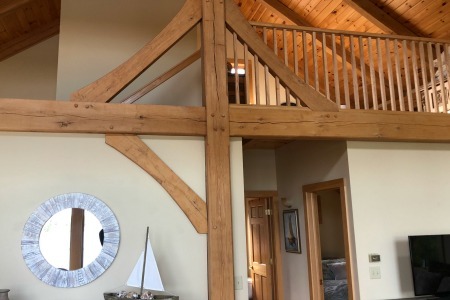 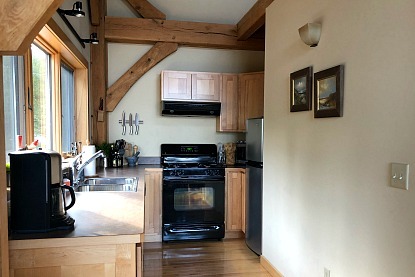 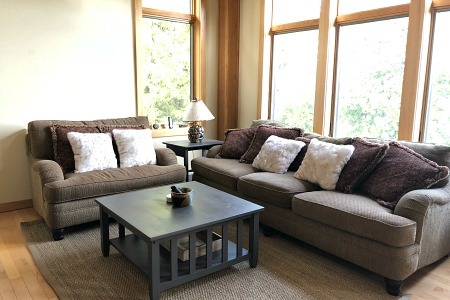 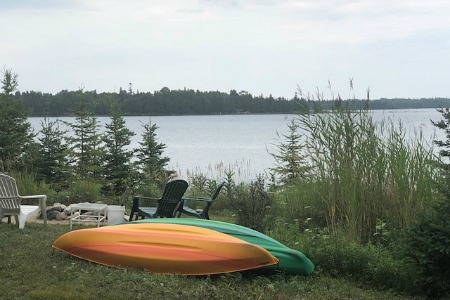 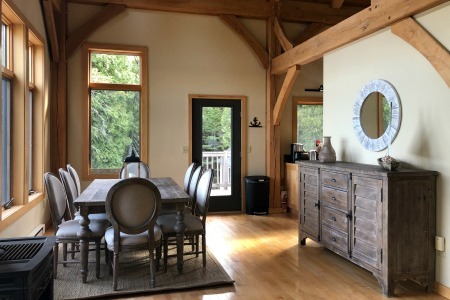 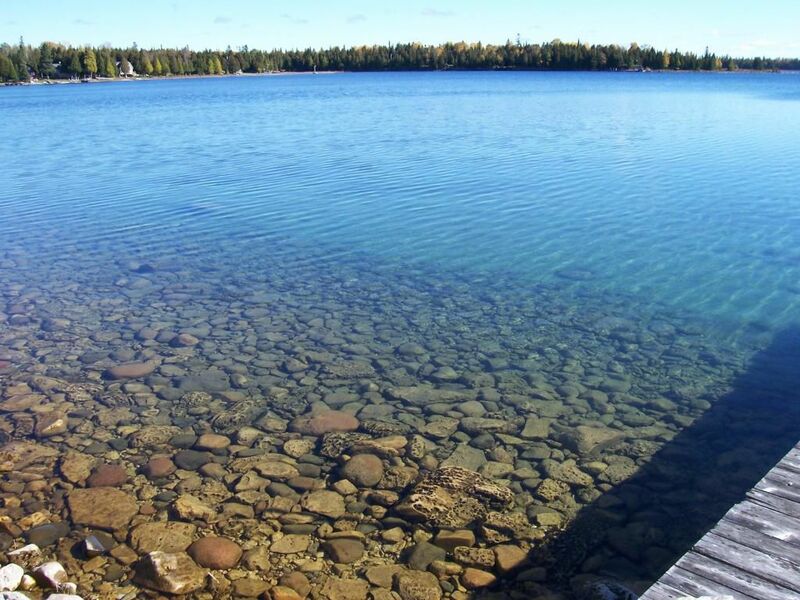 throughout, and an open floor plan, with large windows facing the water offering you breathtaking views of lake Huron. 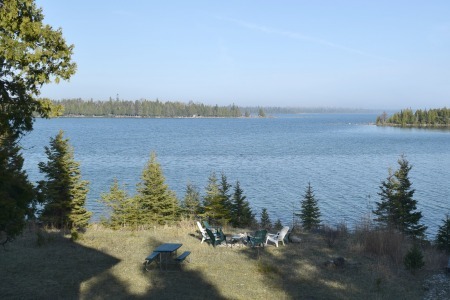 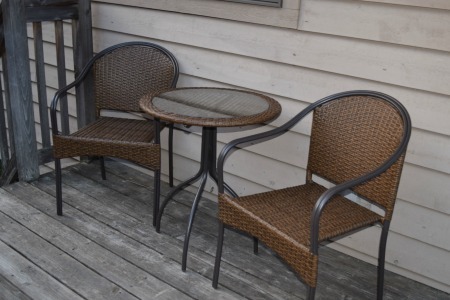 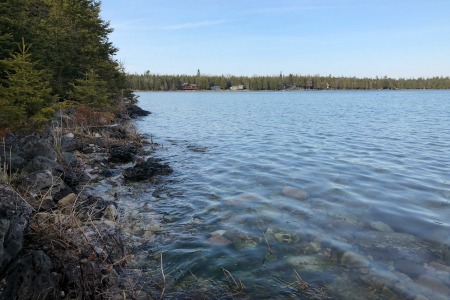 comes with the home, which includes a boat lift, as well as great water depth. 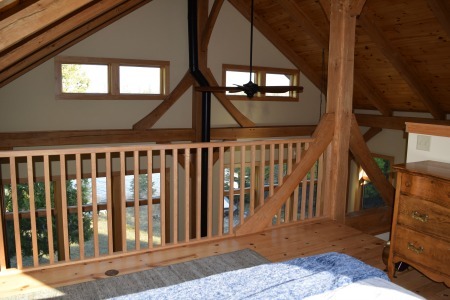 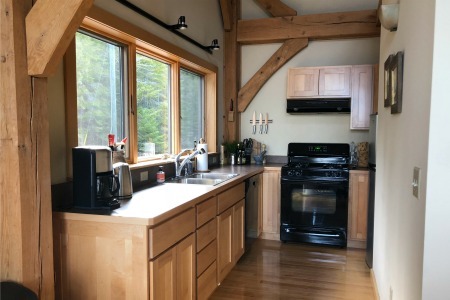 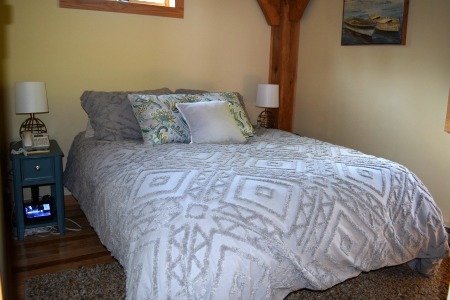 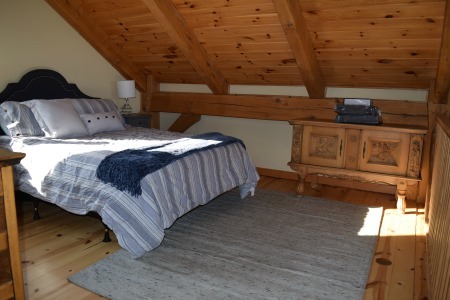 There is one bedroom downstairs with a queen size bed, and another upstairs in the open loft area that includes a half bath. 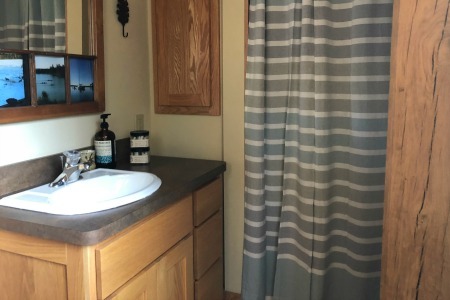 *There is also a full bath on the main level with a stand up shower.